Opportunity awaits! 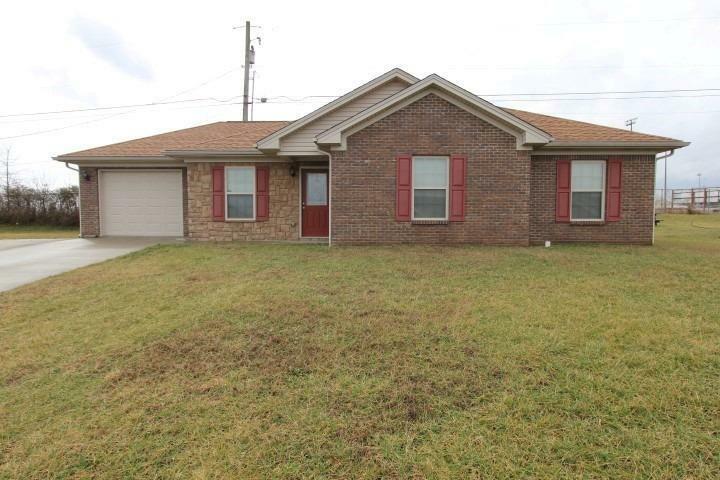 Don't Hesitate or you will miss out on this great chance to purchase this 3 bedroom, 2 bath brick/stone ranch located within walking distance of the high school and shopping. Extras include central heat and air, attached garage, stove, microwave, dishwasher and refrigerator. Don't rent.... join the ranks of Home Ownership. Call us today to schedule your showing.